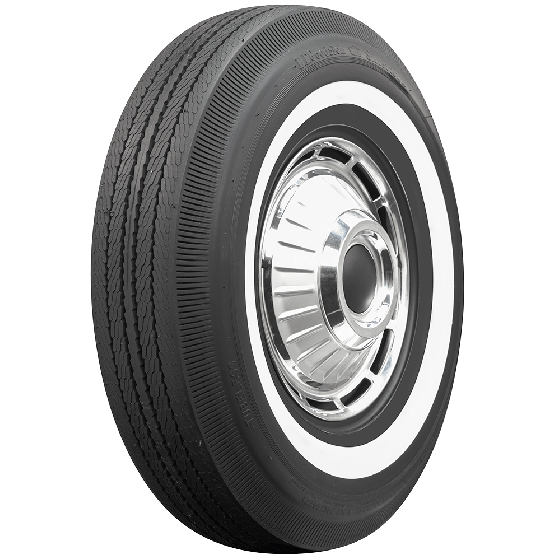 This is an authentic classic BF Goodrich 1 inch whitewall 600-13 tire. 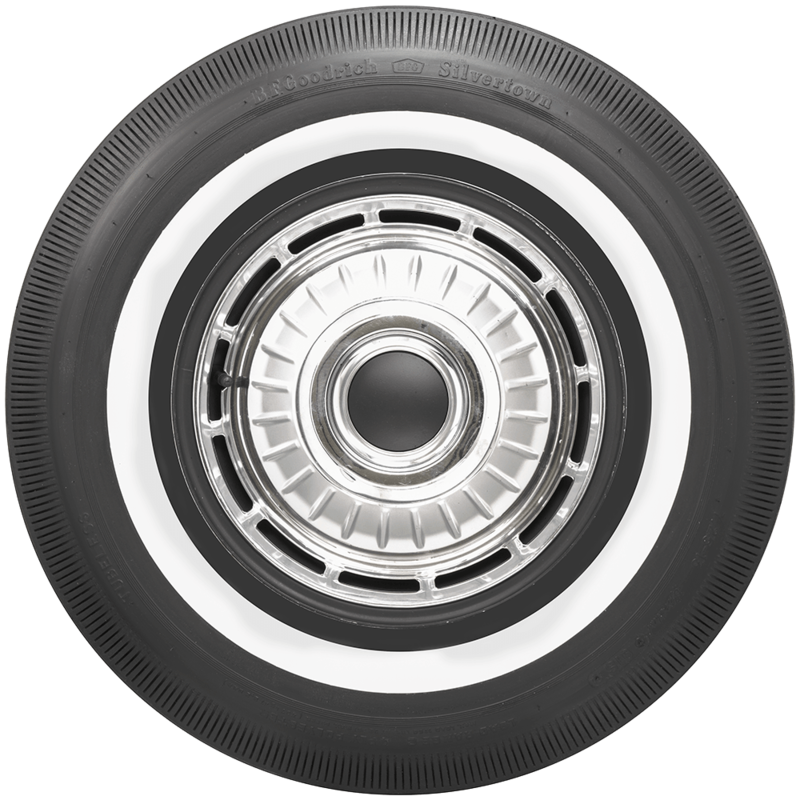 These 6.00-13 tires were common fitments on late sixties and seventies import automobiles. 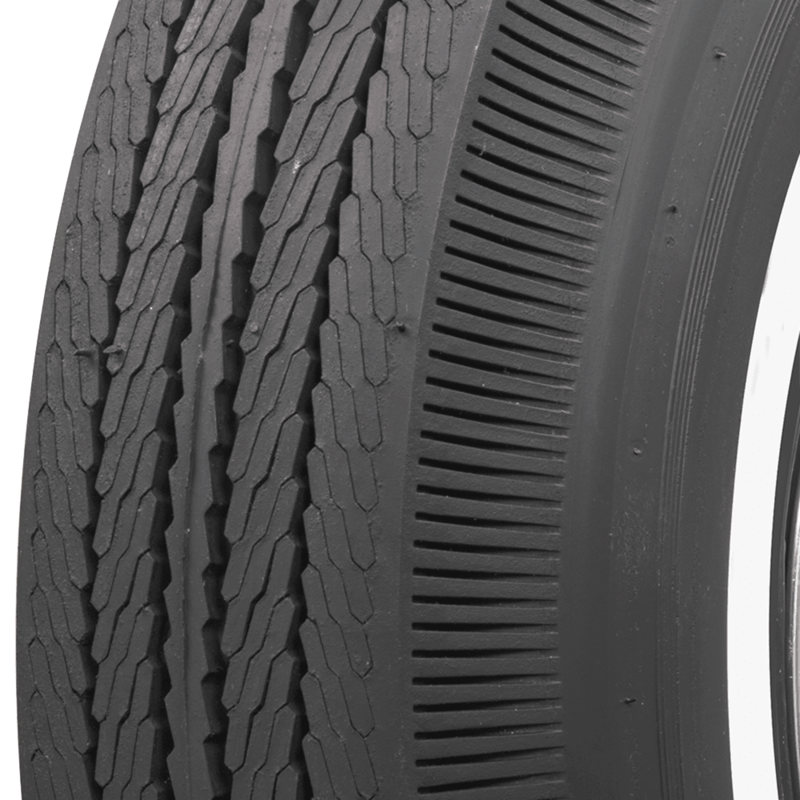 The classic narrow whitewall design compliments the authentic tread design. 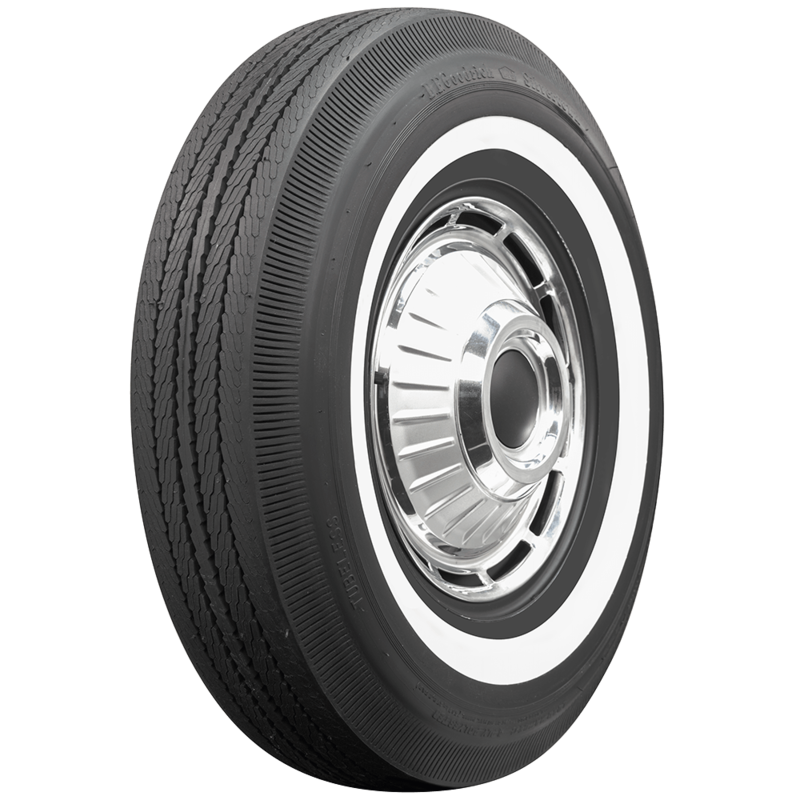 13 inch whitewall tires are also popular for other custom applications including lowriders. These are DOT and ECE (European Community) approved where applicable and made in the USA. Coker Tire Company offers the most extensive line of original equipment sizes available in the world.